President James K. Polk took over the White House with a vision, and in in 1846 he set his dreams into reality. Like many Americans at the time, Polk believed in America’s “Manifest Destiny” to take over all of North America. Standing in his way was the newly formed Republic of Mexico, and Polk took extreme measures to manufacture a war that forever change the continent. This conflict would add the entire Southwest to the American nation, and spur the first true anti-war movement in US history. 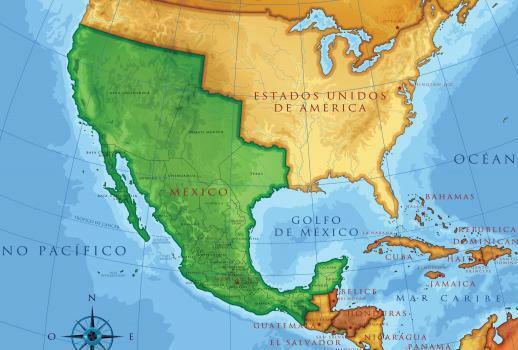 Although few understand its importance today, the long legacy of the war has soured US-Mexican relations ever since and remains critical to understanding the growth of the United States. On this episode we discuss the Mexican-American War.